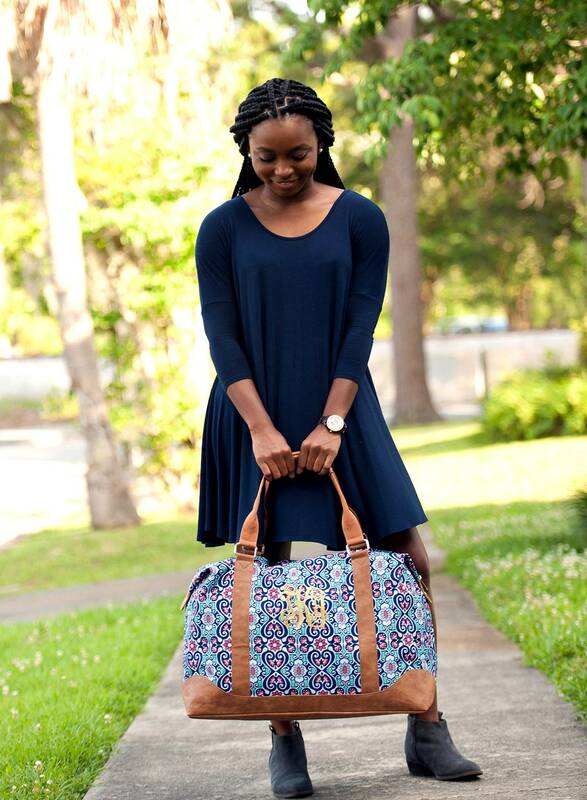 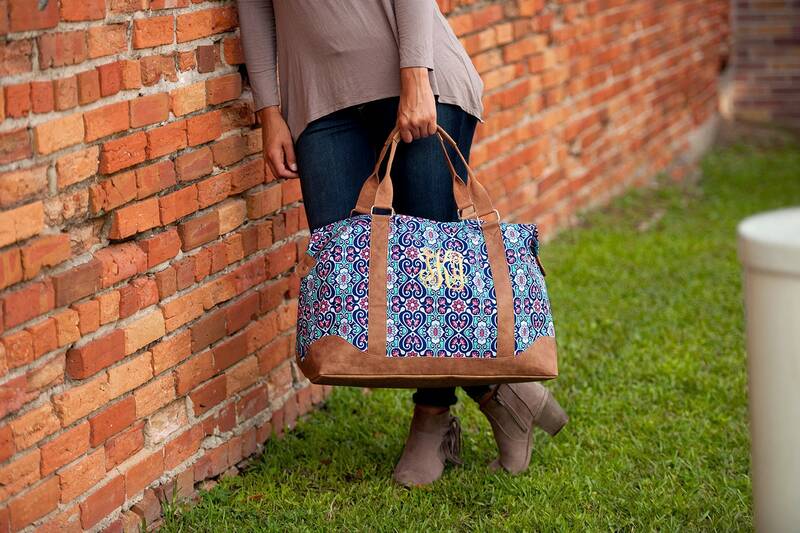 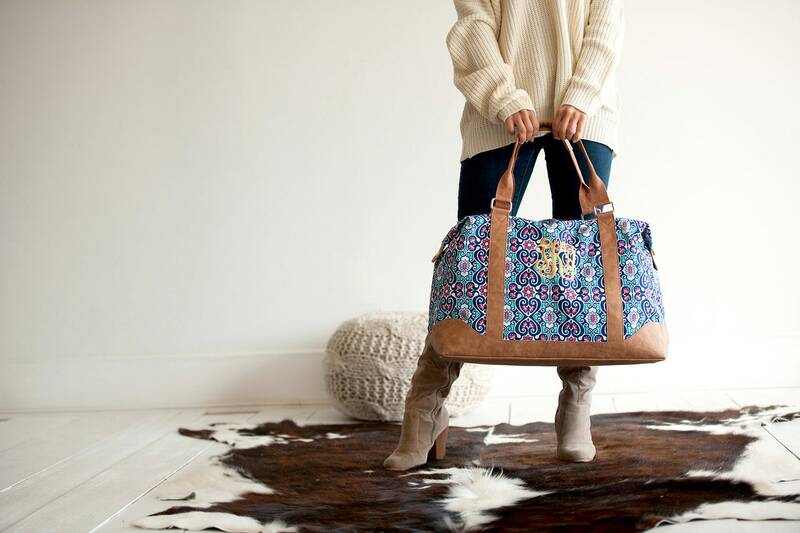 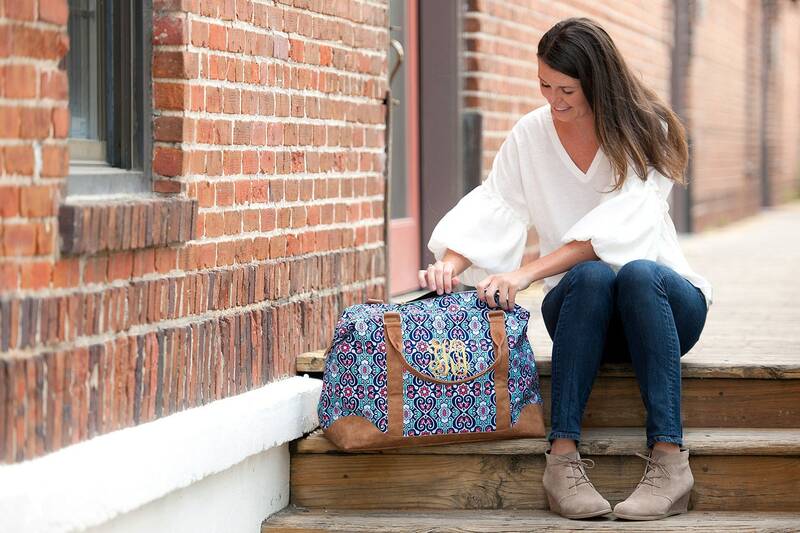 This Blakely Weekender Travel Bag is Getaway Ready! 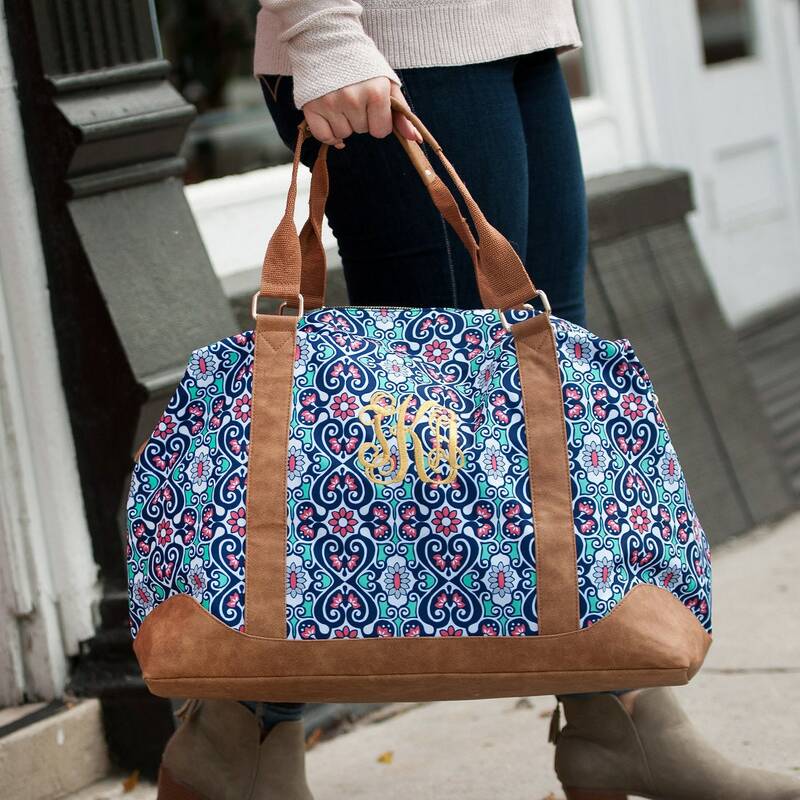 A weekend worth of clothes, A bag full of beauty essentials and that extra pair of shoes - what can’t fit into the Blakely Weekender bag? 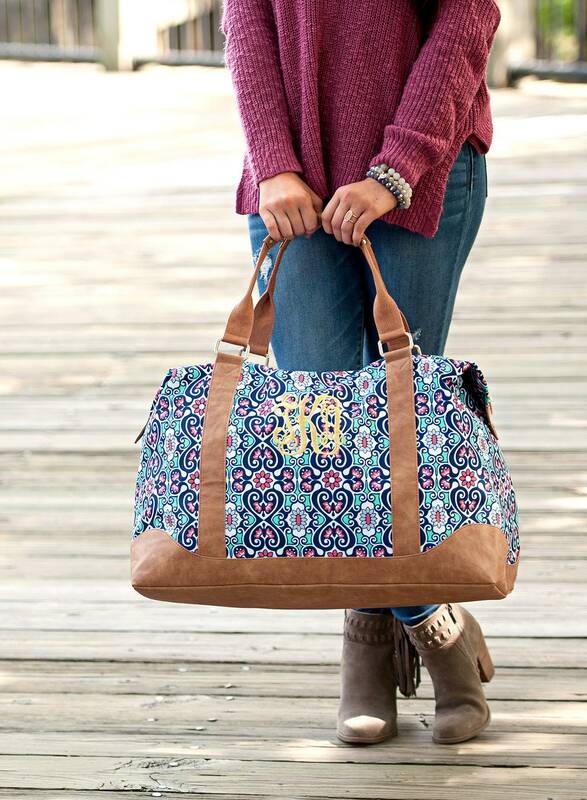 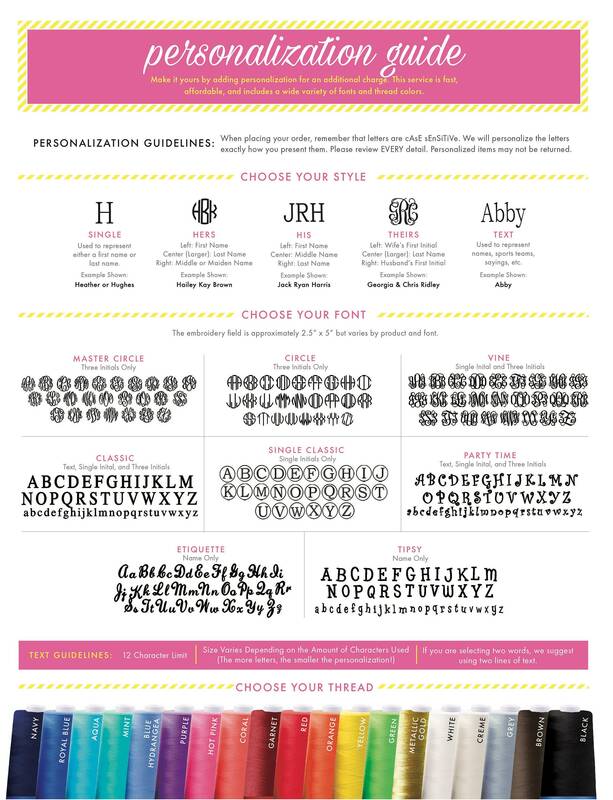 The included embroidery personalization makes this bag even more special!